The Dream begins.....Quilts In The Attic was originally started by two friends who dreamed of a quilt shop where they could sew and share their enjoyment of quilting. 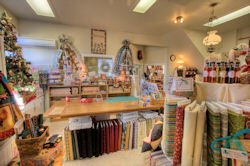 Their original location was a charming attic space in historical downtown Cottonwood, which inspired the name for their shop, Quilts In The Attic, and the dream was born! The ladies soon realized that their dream of having a lot of time to quilt was only a dream. QITA’s doors opened for an introductory weekend sale for four days in September of 2006. On October 6, 2006, their Grand Opening took place and from that day on it has been run, run, run! The shop is a place of warmth and sharing, and while there is not much time to sit and sew or quilt during store hours, the enjoyment part has certainly proven true! For the current owner, Cherie, the adventure has been the highlight of her life! She spent many years quilting at home while raising four sons and being a 4-H leader. When her children were grown, Cherie began to teach quilting classes and learned the art of long arm quilting. Her first long arm machine was set up in the living room of her house, and everyone had to walk around it. 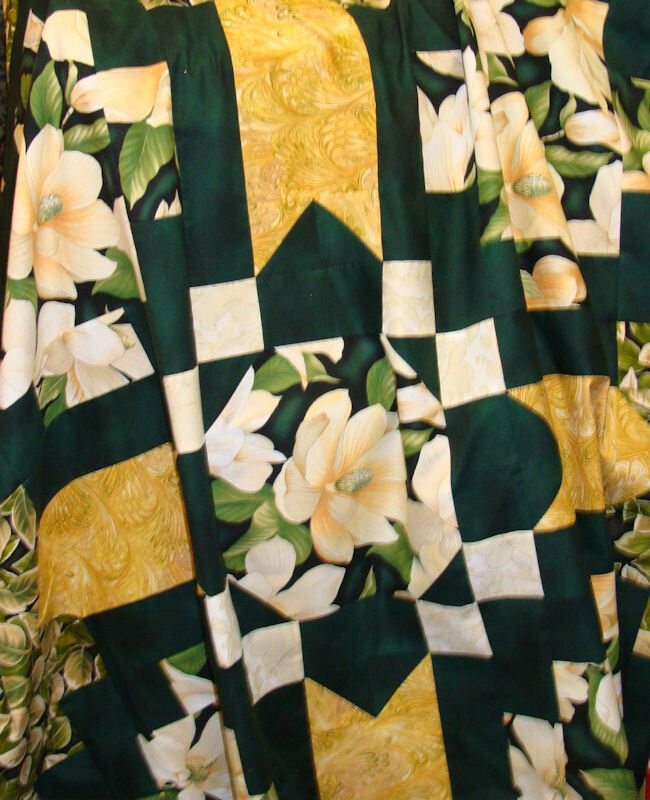 She worked for several local shops teaching quilting and displaying her long arm quilting projects. Now Cherie decided that her road has a fork in it, and she has chosen to follow another path which has opened up a brand new world. Cherie says:" Everyone understands the truth of "when one door closes another opens". Well ll that is what's happening here are Quilts in the Attic. CHERIE IS BACK WITH A NEW STORE! Quilts in the Attic just opened the doors to their brand new store on August 31, 2016. The store is located at 3004 W Center in Anderson, CA. 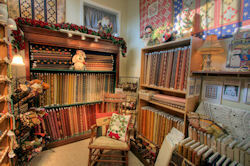 The store hours are Wednesday to Friday 10 AM to 5 PM, Saturday from 10 AM to 4 PM. Sign Up for Our Newsletter - get Special Offers, News and more!